JED Engineering has been retained to provide Construction Inspection services for this vital infrastructure project. The project area is in 216th Street between 39th Ave. and 54th Ave. then in Luke Place from 54th Ave. to 218th St., in 56th Ave. from 216th St. to Springfield Blvd and then in Springfield Blvd from 56th Ave. to Horace Harding North Service Road. The work area is in the Community Board # 11 of Queens. 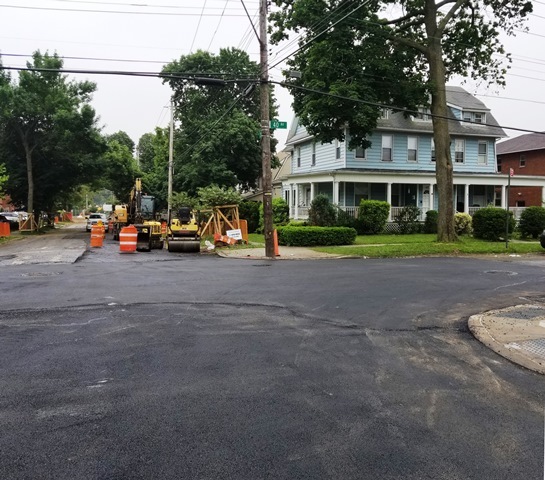 The project includes the installation of approximately 16,500 linear feet of 8 & 12 inch diameter ductile iron water mains and approximately 7,000 linear feet of 48 inch diameter Trunk Water main with appurtenances. . 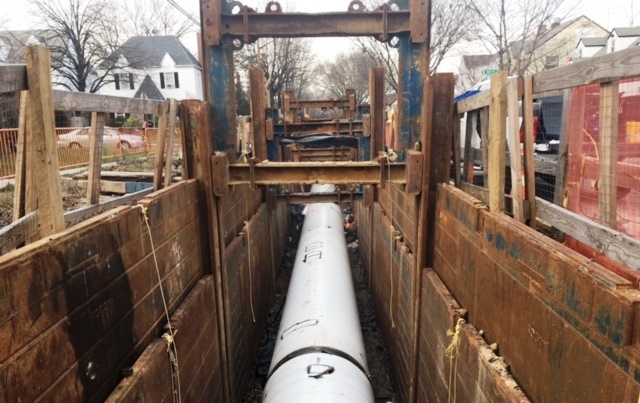 The project was designed to replace the old unlined cast iron water mains and the existing 30 inch diameter Trunk main. Also included in the contract is 2,000 linear feet of sanitary sewers, mostly 10 inch diameter ESVP, 700 linear feet of Storm sewers, various sizes and catch basins. 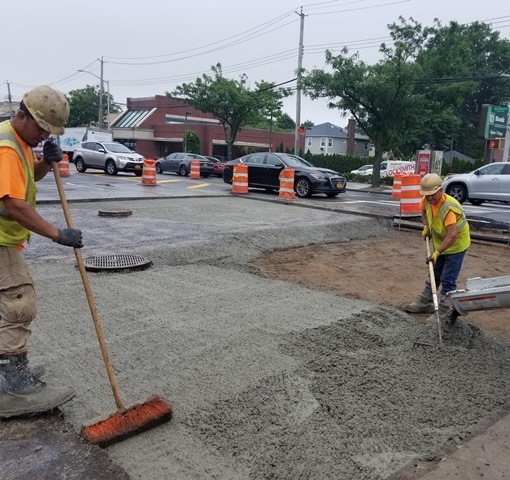 New curbs, sidewalks and roadways restoration are also included in the project.